Read about the pet insurance by Redwood Veterinary Clinic in Santa Rosa CA. Contact 7072719100 for further information. See our pet library and know about the furry friends of Redwood Veterinary Clinic. Contact 7072719100 to schedule an appointment. Redwood Veterinary Clinic provides pet vaccines in Santa Rosa, CA. Learn more and contact us at 7072719100 today. Find the pet information you are looking for here at Redwood Veterinary Clinic in Santa Rosa CA. Call 7072719100 today! See the website links by Redwood Veterinary Clinic in Santa Rosa CA. Learn more and call us at 7072719100 to schedule an appointment. Learn more about the tips on how the elderly can drive safely with their furry friends. Contact us at 7072719100 for details. Learn more about the informational pages that would provide you the veterinary care you need. Call us at 7072719100 for details. Are you a new client? Fill the new client form and be one of our satisfied customers today. Contact 7072719100 for details. 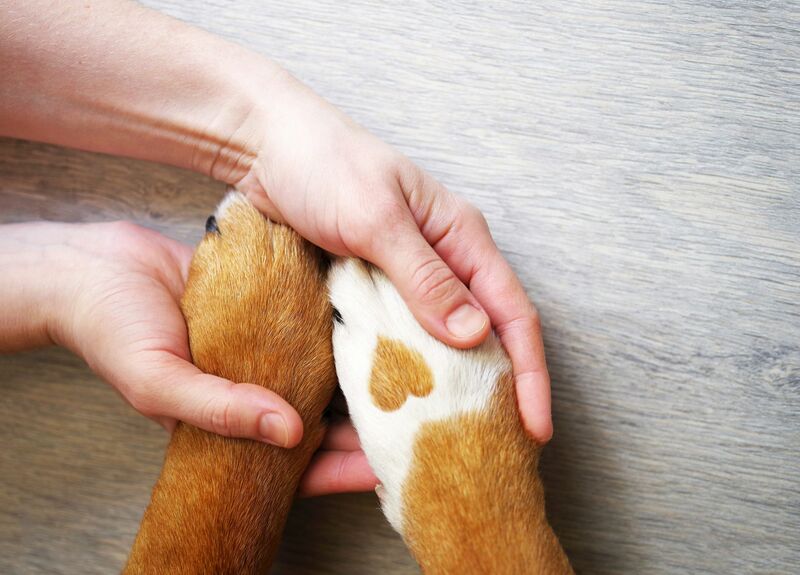 View our Client Handouts that can be of big help towards your pets veterinary care. Contact 7072719100 for details. See what our satisfied clients are saying about us at Redwood Veterinary Clinic in Santa Rosa, CA Call us at 7072719100 today. 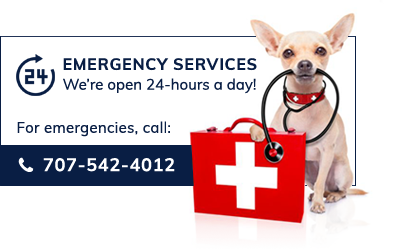 Redwood Veterinary Clinic provides veterinary services and quality care for your pets. Contact 7072719100 today. Redwood Veterinary Clinic in Santa Rosa CA provides your pets with quality veterinary medicine with care and compassion. Call 7072719100 today.